Coaching begins with an in-depth exploration of the salesperson’s needs, motivations, skills and how they approach the territory and customer. Next, the salesperson will set specific goals and identify methods for measuring progress. A comprehensive action plan will be created along with a plan for accountability. Facilitation of the plan includes exploring whether or not the salesperson feels that he or she has the appropriate skills to execute the action plan. 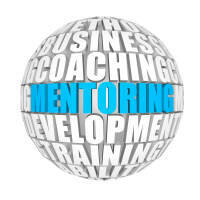 Coaching may include one-on-one training and counseling when requested and necessary. The salesperson will be encouraged to continue to look for areas for continuous learning and improvement. Coaching sessions may take place live where feasible or via telephone or web video conferencing (Skype). Fees for coaching are based on the frequency and duration of the coaching sessions. Please call 561.333.8080 for specific information and to discuss individual needs. Group coaching is an effective method for providing guidance to a group of salespeople who are selling the same specific product or service. Group feedback is invaluable in defining a sales process, a workable action plan, and methods for measuring progress. 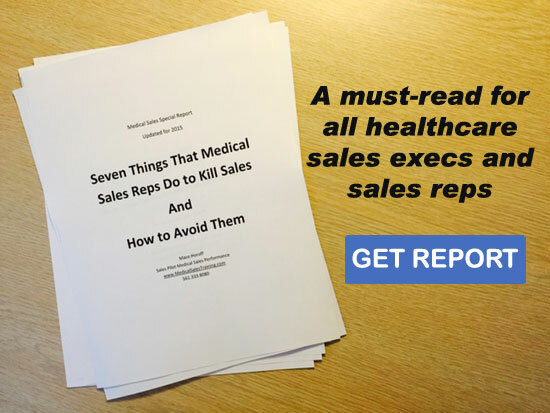 Over time, data is collected which defines what works and when to optimize the sales process. The calls are facilitated to capitalize on group dynamics and to provide a subtle competitive nature which helps to motivate the participants to follow optimal practices and to be held accountable. Group coaching is highly effective after a live workshop to ensure specific and accountable implementation. Please call 561.333.8080 to learn how group coaching can drive sales for your organization.